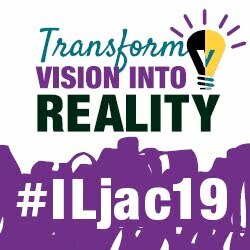 The online Conference Planner is now available for the 2015 Joint Annual Conference, which will take place November 20-22 in Chicago. By accessing the planner, a user can view all Conference events and choose from the many options to create a personal conference agenda. 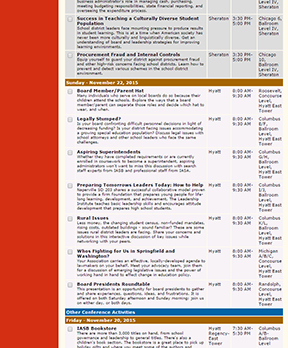 The Conference Planner is located in the secure Members Only section of the IASB website and is available to board members, superintendents, and board secretaries with a seven-digit Member ID number. This Member ID appears on the mailing label of all materials sent to IASB members, and begins with the number 2. 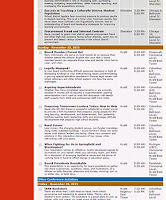 Click here to reach the Members Only section of the IASB website. Log in to Members Only with your seven-digit Member ID number. Select the red “Annual Conference” tab. There you will find the Conference Planner with further instructions for completing your personal agenda. Accessing the Conference Planner will allow the user to view all Conference events and activities by event type or category. Individual events in each category are listed in chronological order by title and description. Listed at the right of each event is the location by hotel, time of event and room name. Multiple events may be chosen for each time slot., time of event and room name. Multiple events may be chosen for each time slot.